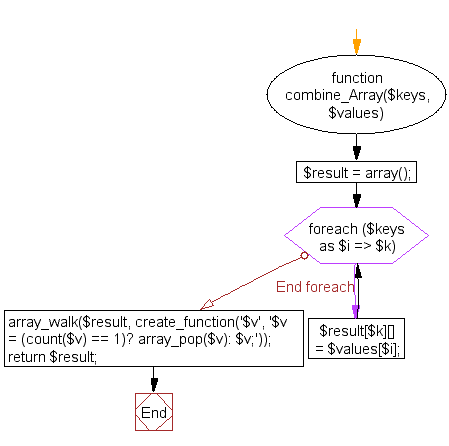 Write a PHP script to combine (using one array for keys and another for its values) the following two arrays. Previous: Write a PHP function to compares two multidimensional arrays and returns the difference. 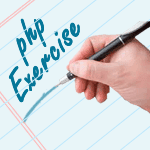 Next: Write a PHP program to create a range like the specified array.